#ThisWeekinYM – Links of the Week! You may be familiar with the brand-new This Week in Youth Ministry Podcast … but this is This Week in Youth Ministry LINKS! Each Friday I’ll be bringing my favorite (and notable) posts from around the blogosphere to you right here! FROM THE PODCAST — links from This Week in Youth Ministry Podcast. Check out these resources\partners for some great stuff! If you missed the Podcast this week, check out the latest episode [here]. My guest was Doug Franklin, president of LeaderTreks, and our topic was How to Build a Student Leadership Team [ps] We’ve landed an Official Podcast Sponsor (details here!) but there’s still room for you. 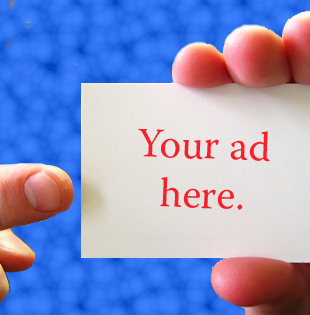 Contact me if you’re interested in details about our growing audience or rates or [click here] to visit our advertisers section. GIVEAWAYS: Don’t miss YOUR opportunity to win big! Check out our latest contest from This Week in Youth Ministry. The eighth episode of This Week in Youth Ministry podcast is LIVE. We’ll be bringing these to you every Thursday. This Week in Youth Ministry – Episode 8: How to Build a Student Leadership Team with Doug Franklin. Terrace Crawford and Doug Franklin talk about how to build a Student Leadership Team from scratch!